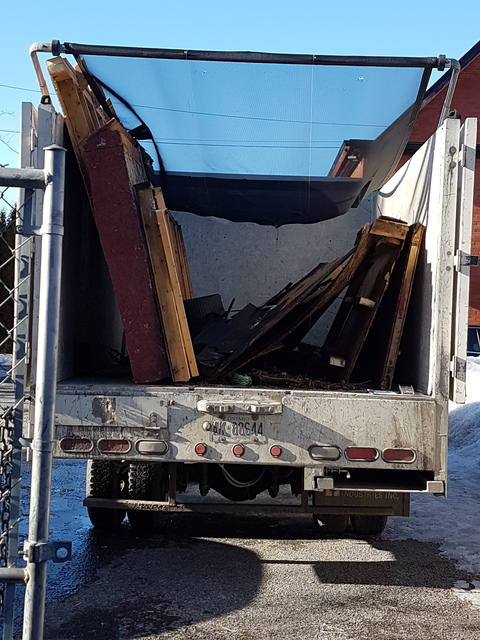 HomeStars > Junk Removal in Ottawa > Just Junk Ottawa > Misrepresented pricing structure, space in truck utilized and no response to two emails. Misrepresented pricing structure, space in truck utilized and no response to two emails. $ 50.00 per half hour...the words "half an hour" were never spoken. The website does say "all labour and disposal included". I also felt that our material did not take up half of the truck and took photos and emailed the company to complain about our total cost. Four months and two emails later and I never got a response. Would never call them again or recommend them.